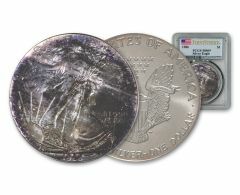 The most popular and widely collected Silver Dollar in history. Experience the amazing story behind America’s Silver Legacy. 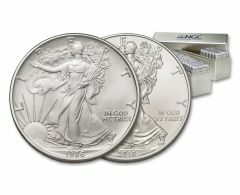 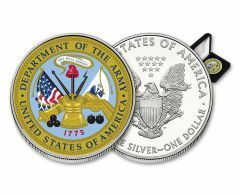 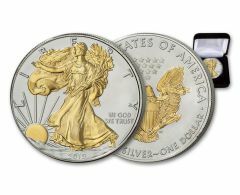 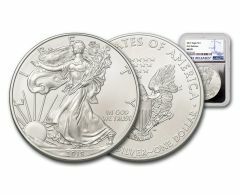 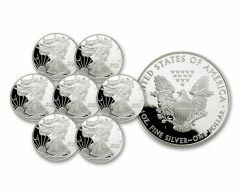 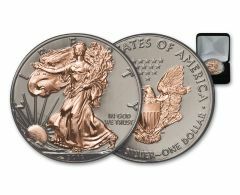 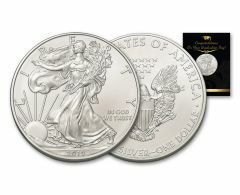 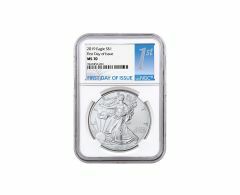 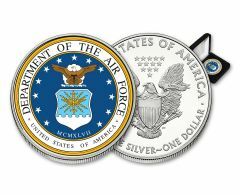 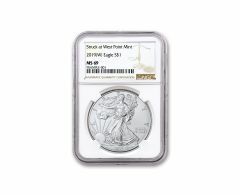 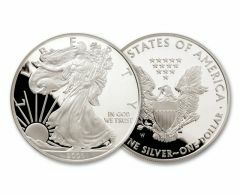 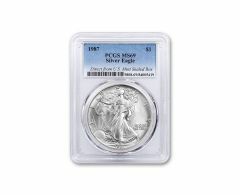 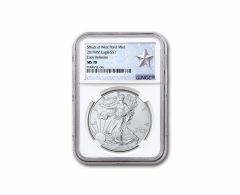 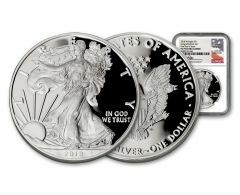 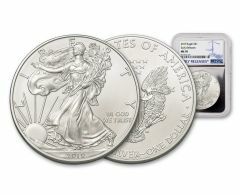 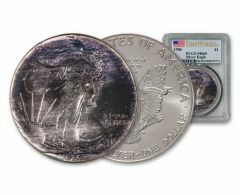 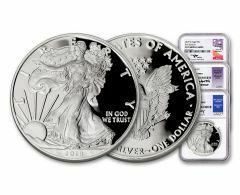 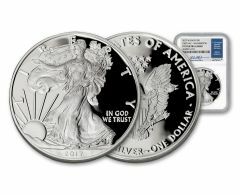 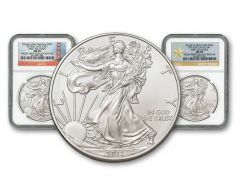 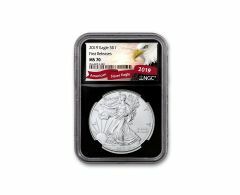 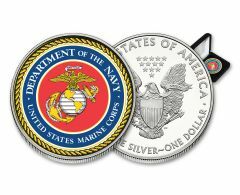 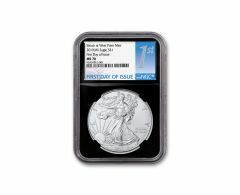 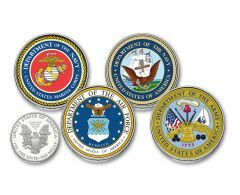 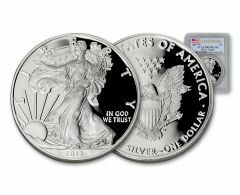 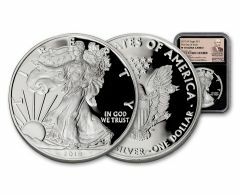 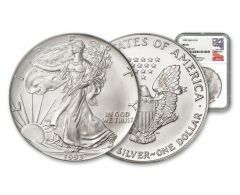 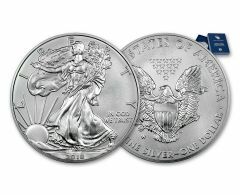 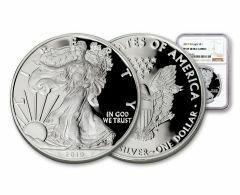 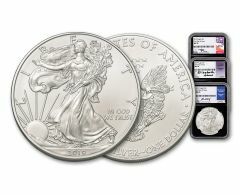 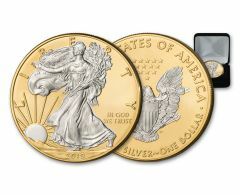 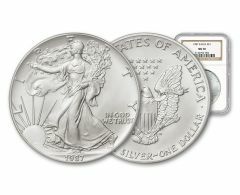 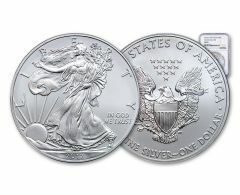 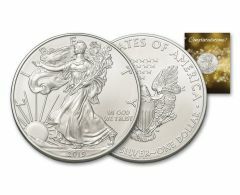 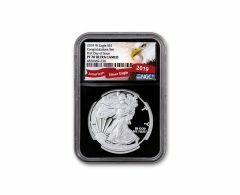 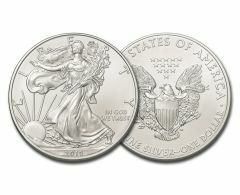 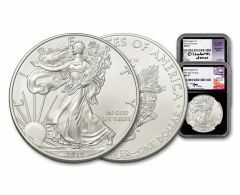 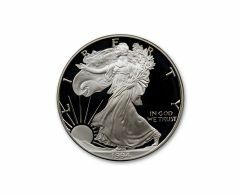 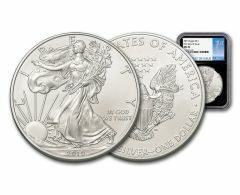 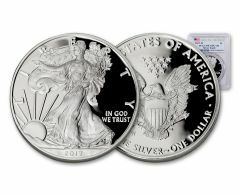 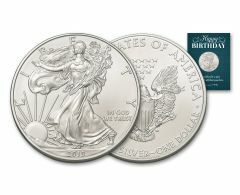 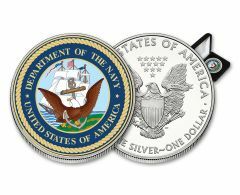 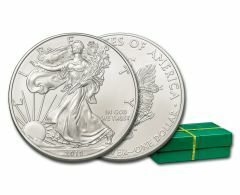 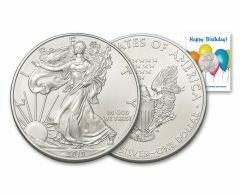 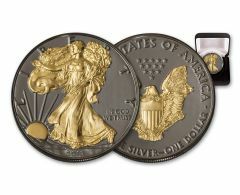 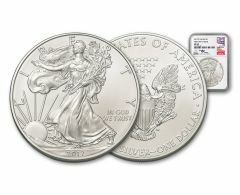 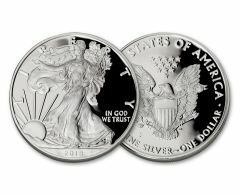 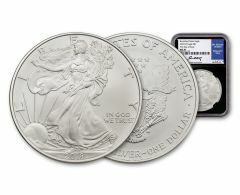 Pre-order 2019 American Silver Eagles! 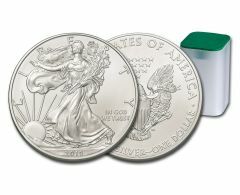 Enjoy FREE DOMESTIC SHIPPING on orders over $149 + our *30-day Return Privilege.